Megan is a suburban soccer mom who once upon a time walked on the wild side. Ray used to be a talented documentary photographer, but now he finds himself in a dead-end job posing as paparazzo. 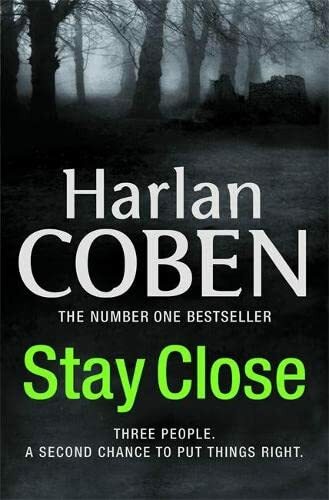 Broome is a detective who can't let go of a cold case. 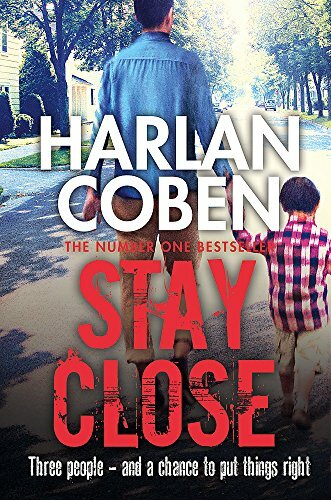 Three people living lives they never wanted are hiding secrets that even those closest to them would never suspect. And as each confronts the dark side of the American dream--the boredom of a nice suburban life, the excitement of temptation, the desperation and hunger that can lurk behind even the prettiest facades--they will discover the hard truth that the line between one kind of life and another can be as whisper thin as a heartbeat. 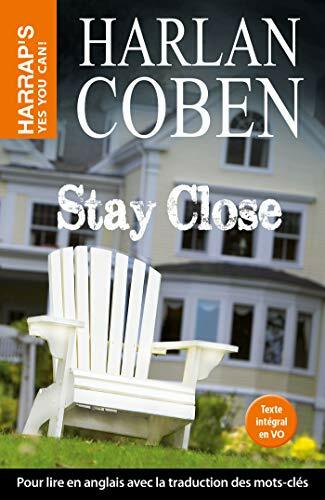 "Nobody writes them better than Coben." 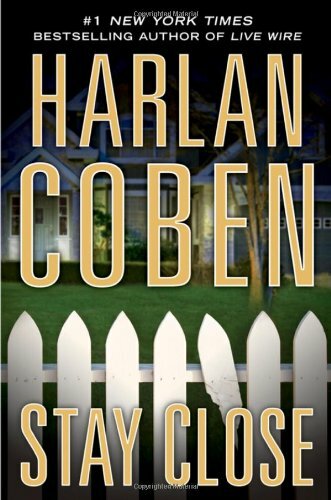 "Harlan Coben's family thrillers touch us where we live." "Fiction reading doesn't get much better than this." 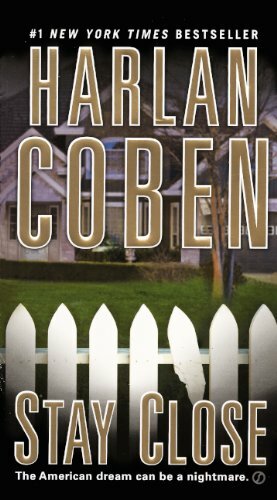 -"The Huffington Post" on "Caught"
"Coben is one of the best authors around at writing page-turning suspense." 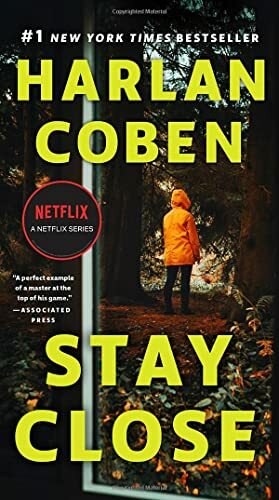 "Coben has perfected the ability to keep numerous balls in the air, plot threads twisting at once, the readers knowing they will all converge at some point, the suspense lying in just how the author will manage it." -"The Daily Beast on Live Wire"